When you arrive you will be asked to show our Door Mistress exactly want you are wearing or planning to wear. You must be prepared to show off! 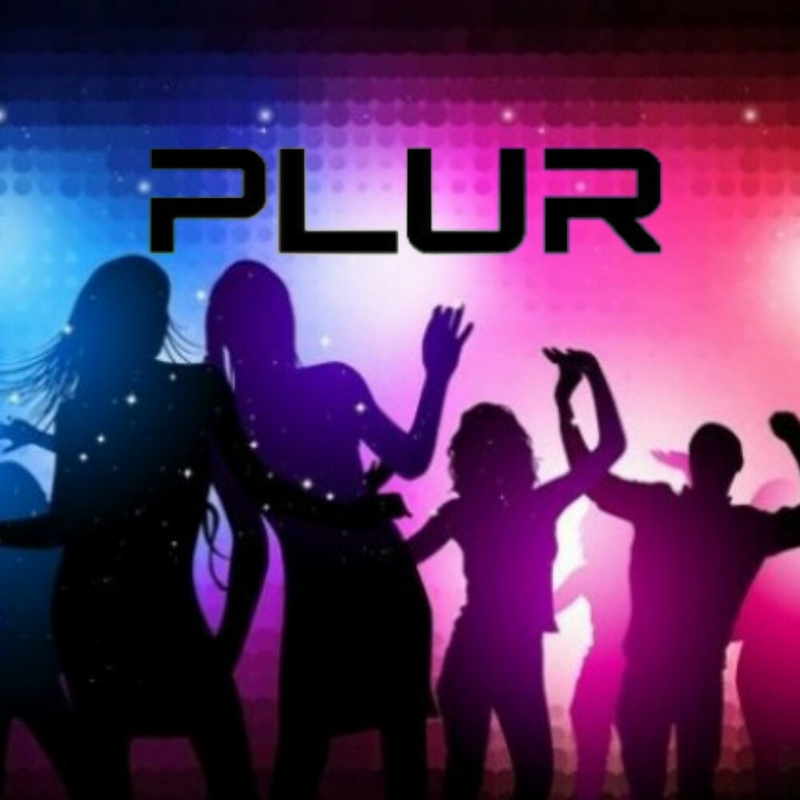 You will also be asked to review our top ten rules of consent to receive the PLUR consent stamp of approval. We are a kink-based LGBTQ and STRAIGHT friendly event so please come open minded.